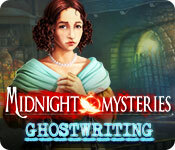 Midnight Mysteries: Ghostwriting is rated 3.3 out of 5 by 15. 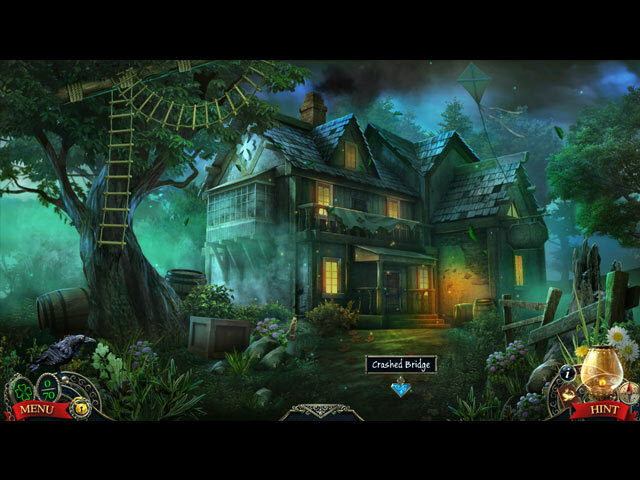 Rated 3 out of 5 by wyllowraven from I've played better I normally love midnight mysteries, but this one was very slow. I just played the demo and this one is not worth it. very very slow, no challenge , slow story line, and out of place hos'. Rated 2 out of 5 by nontechiegrannie from This Ghost Writing Is Just Ghost AWFUL Boring, tedious, does not grab your attention. There is absolutely nothing that makes me even want to consider buying the game, it is that dreadful! Rehashed storyline of ghosts collecting people for some obscure past faults of the people. Big Yawn....... VO & music ok. HOS somewhat interactive. Puzzles actually weren't too bad. 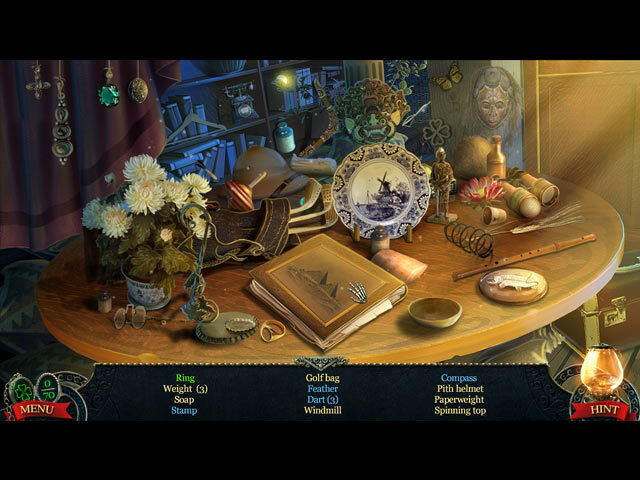 Never did see any collectibles but that is ok as I was too busy trying not to fall asleep. A lot of to & fro between scenes for my taste. Didn't think to check the map. Perhaps it's also a jump map. Never did see the CG except on the menu screen. English lesson for devs. It's an OAR lock & not a ROW lock. You row the boat using the oars which are situated in the OAR lock. Try before you buy & see if it's your cup of tea or like me you think it's a real groaner!! Rated 1 out of 5 by CaitlinB22 from Painfully slow animations As I say above, I spent way too much time watching doors open and close, or just moving from one scene to another. 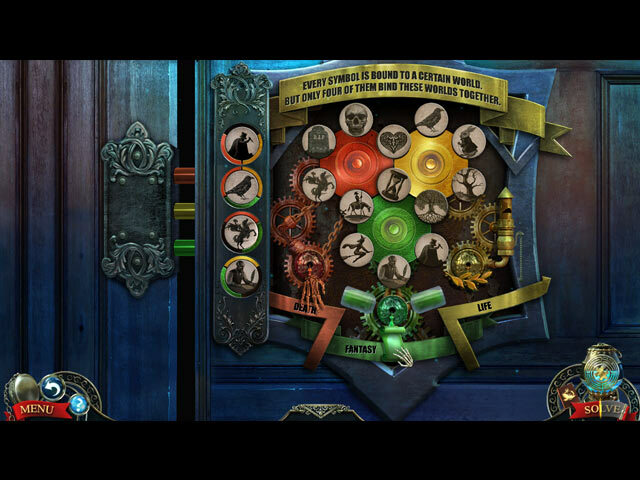 A few of the puzzles have obvious solutions that are not accepted by the game. Characters from classical literature are coming to life!